Tarma's special edition of jewelry to benefit the Appalachian Trail Conservancy. With the sale of each item, Tarma will donate $1 to the ATC to help its volunteers maintain the 2,175-mile Appalachian National Scenic Trail. For more info on the ATC, please visit appalachiantrail.org. The white bronze pendant is hung on a 30 inch recycled polycord. Durable and lightweight, you can wear it in the shower, swimming or to bed. The cord doesn't hold water (is hydrophobic), so it dries quickly and doesn't feel clammy or wet like cotton, nylon or suede. The cord is easy adjustable with the button toggle to the length you like. Pendant and components are hand cast in the USA.  Another Tarma Design to help you love the active life.